SOU benefitted from numerous private philanthropic contributions during FY 2017-18. Gifts and pledges to the SOU Foundation totaled $3 million. 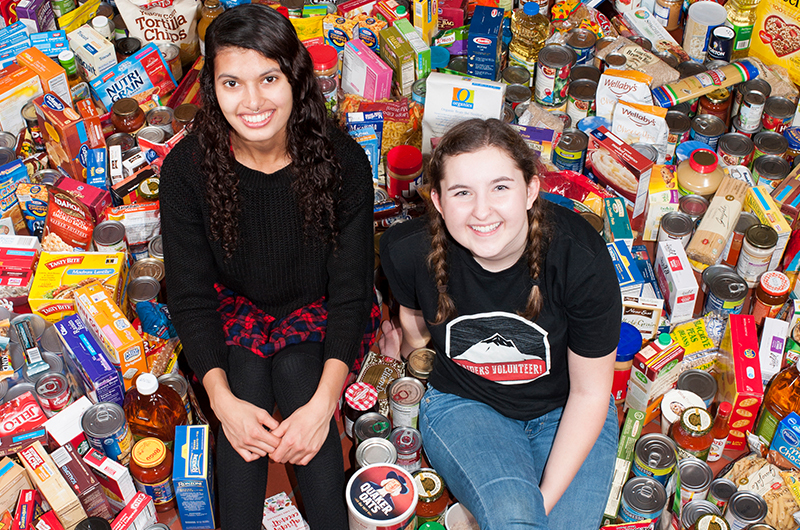 Donors made more than 6,000 individual gifts ranging from athletics to Chamber Music Concerts. A $2 million gift from Lithia Motors represented the largest philanthropic gift to SOU in the last five years. 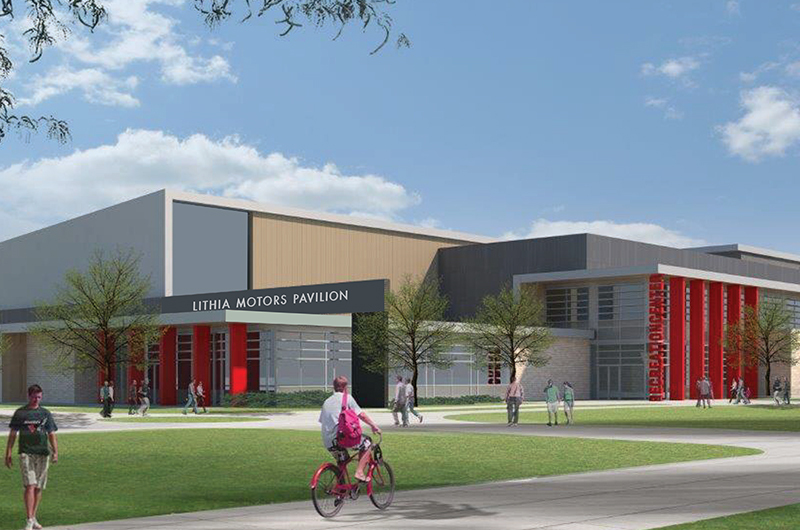 Lithia and its founding DeBoer family pledged $1 million to the pavilion project and $1 million to fund scholarships for many of the student-athletes who will compete in the new facility. The SOU Foundation is a private, nonprofit 501(c)(3) charitable organization affiliated with SOU. A Board of Trustees manages current-use funds as well as an endowment valued at $28 million. 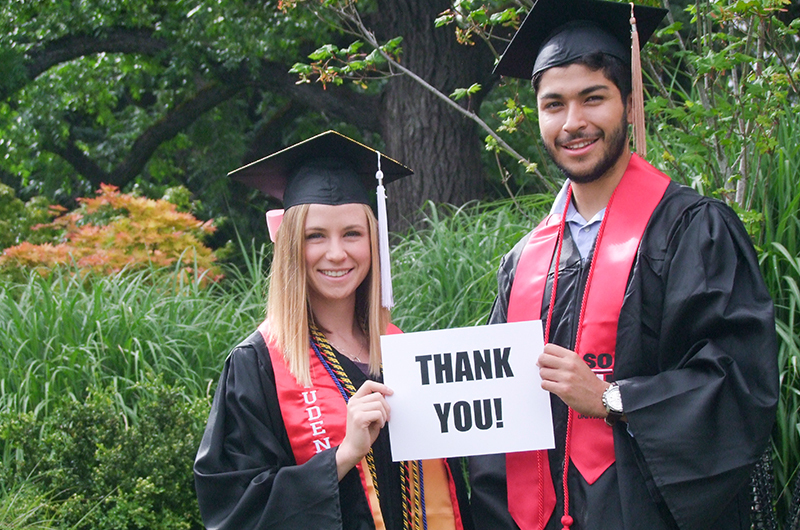 Last year, the foundation distributed more than $5.2 million to SOU through endowment earnings and program support.